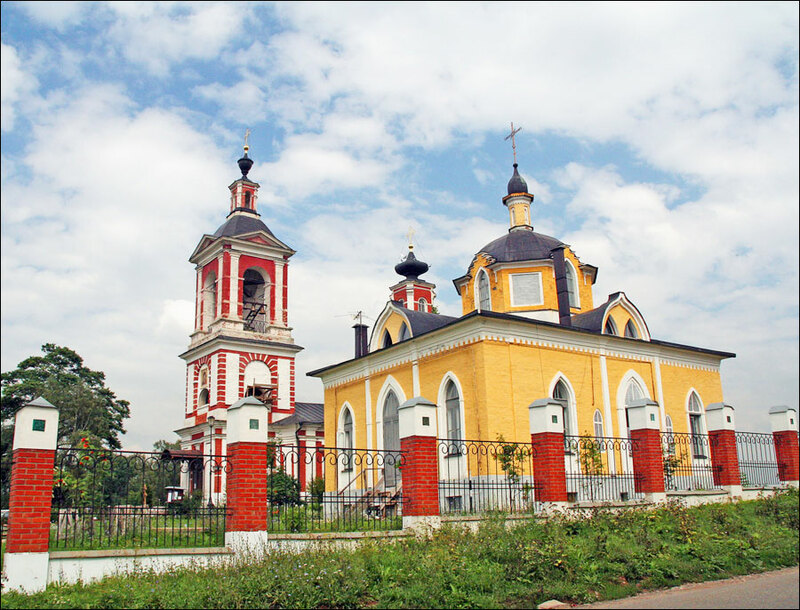 The capital city of Smolensk oblast: Smolensk. 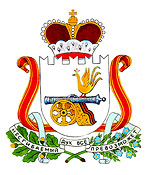 Smolensk oblast (Smolenskaya) is a federal subject of Russia, part of the Central Federal District. 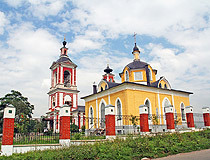 Smolensk is the capital city of the region. 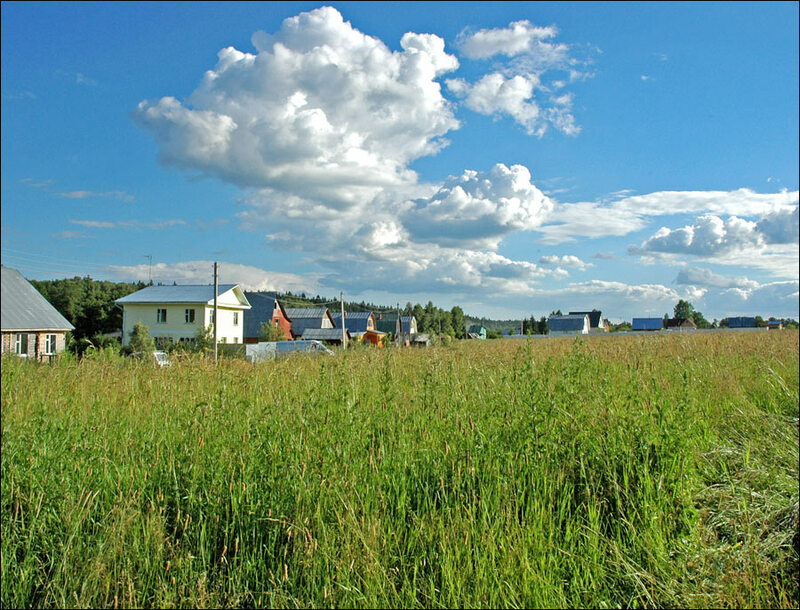 The population of Smolensk oblast is about 953,000 (2015), the area - 49,779 sq. km. 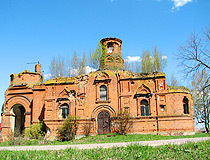 25 March, 2017 / Historical and Architectural Complex "Teremok". 25 January, 2017 / Walk through the streets of Smolensk in winter. 2 July, 2015 / Summer landscapes of Smolensk region. 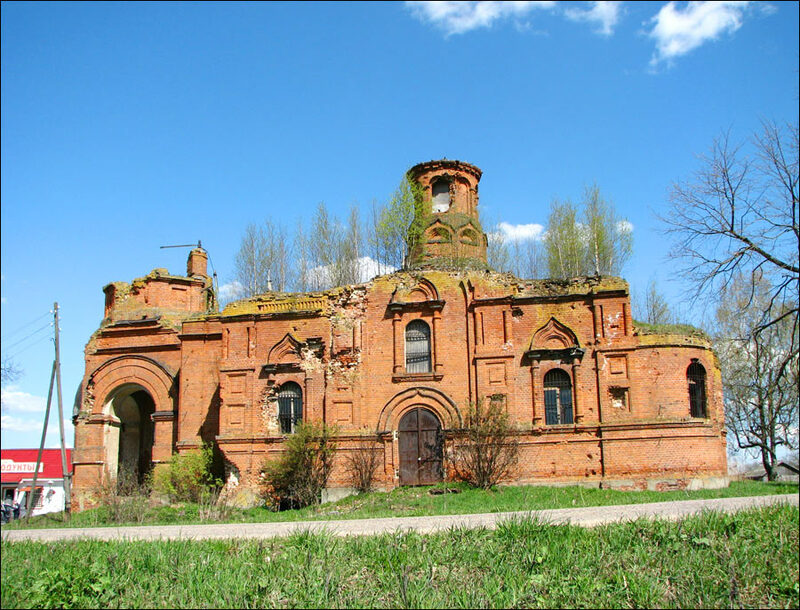 28 June, 2015 / St. John the Baptist Convent in Vyazma. 17 June, 2015 / Smolensk - one of the oldest cities in Russia. 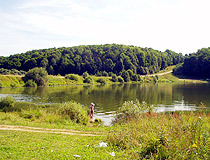 The territory of the Smolensk region was one of the places of origin of the ancient Russian statehood. Throughout its history, it was part of the Kievan Rus, the Smolensk Principality, the Grand Duchy of Lithuania, the Moscow Kingdom, the Polish-Lithuanian Commonwealth, and finally Russia. In the middle of the 1st century AD, the Eastern Slavic tribes were uniting into large tribal unions. At that time the tribal union of Krivichi inhabited the territory of the present Smolensk region and created the union of lands with the center in Smolensk. The town of Smolensk was first mentioned in Arkhangelogordsky chronicles of 863, when Askold and Dir on their march from Novgorod to Tsargrad (Constantinople) didn’t enter Smolensk as it was heavily fortified. In 882, Smolensk was joined to the Kievan Rus. In connection with the existence of the Slavic-Varangian aristocracy, the Krivichi tribal union became the Smolensk Principality in 1054. In the 12th century, the Smolensk Principality experienced its heyday, occupying most of the territory of the present Smolensk region. The Mongols did not reach Smolensk, but, from 1274, the principality recognized its vassal dependence on the Golden Horde. In 1404, the Lithuanian prince Vitovt seized Smolensk and put an end to its independence. During the Smolensk war (1632-1634), Russia was unable to regain the Smolensk lands. In 1654, this region finally became part of Russia as a result of the Russian-Polish war. 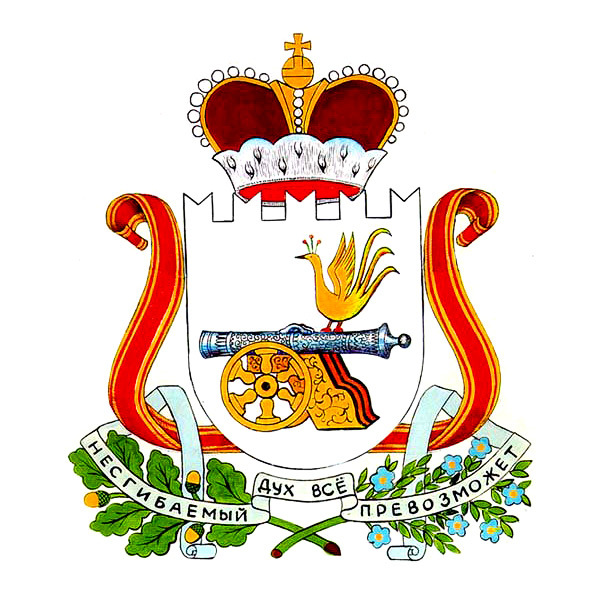 Smolensk guberniya (province) was founded in 1708. In 1812, during the French invasion of Russia, Smolensk was heavily damaged. After a two-day defensive battle, Russian troops were forced to continue their withdrawal to Moscow. The second half of the 19th century was the period of the development of culture in the region (gymnasiums, museums, theaters). Smolensk travelers Przhevalsky and Kozlov conducted a number of expeditions to study Central Asia. In 1870, Smolensk was connected to Moscow by railway. At the beginning of the 20th century, it was a typical agrarian province. More than 90% of the population (1.5 million people) lived in villages. Smolensk was the largest town (59,000 people). 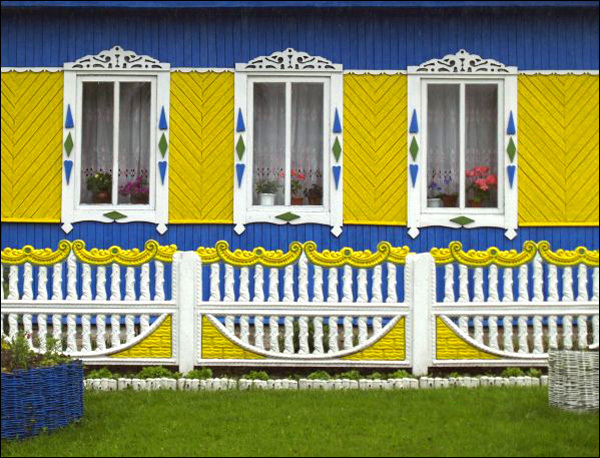 September 27, 1937, Smolensk oblast was formed. In 1940, the Katyn massacre of captured Polish officers took place in the region. In July 1941, the territory of the Smolensk region was invaded by the German troops and occupied. 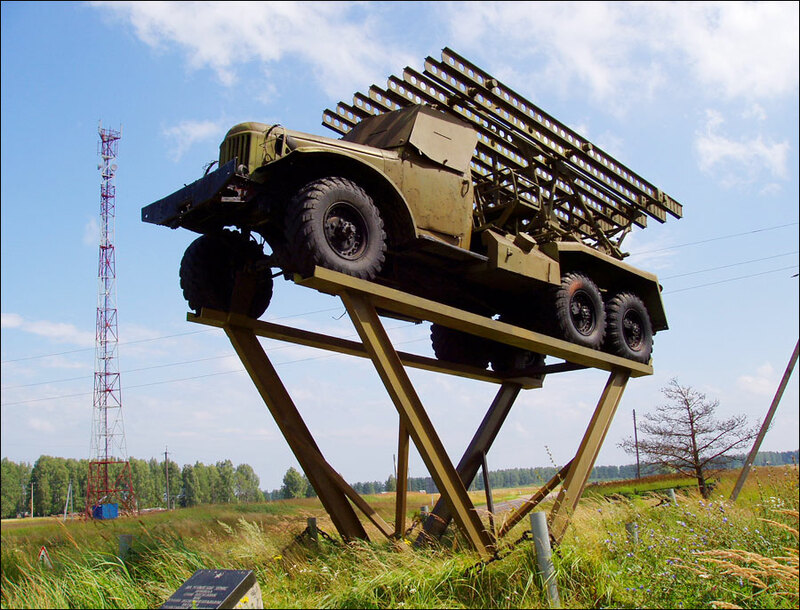 In September, 1943, as a result of the offensive of the Red Army, the region was liberated. After the collapse of the Soviet Union, Smolensk oblast experienced depopulation. April 10, 2010, the presidential airliner Tu-154M of the Polish Air Force crashed when approaching the airfield of Smolensk-Severny. All 96 people died including Polish President Lech Kaczynski, as well as other Polish politicians, almost all higher military commanders, public and religious figures. It was a Polish delegation for mourning events of the 70th anniversary of the Katyn massacre. 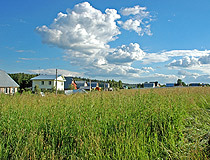 Smolensk oblast is almost entirely located on the Smolensk-Moscow Upland, in the west of the East European Plain. The average height of the surface is about 220 meters above sea level. The length of the region from west to east is 280 km, from north to south - 250 km. 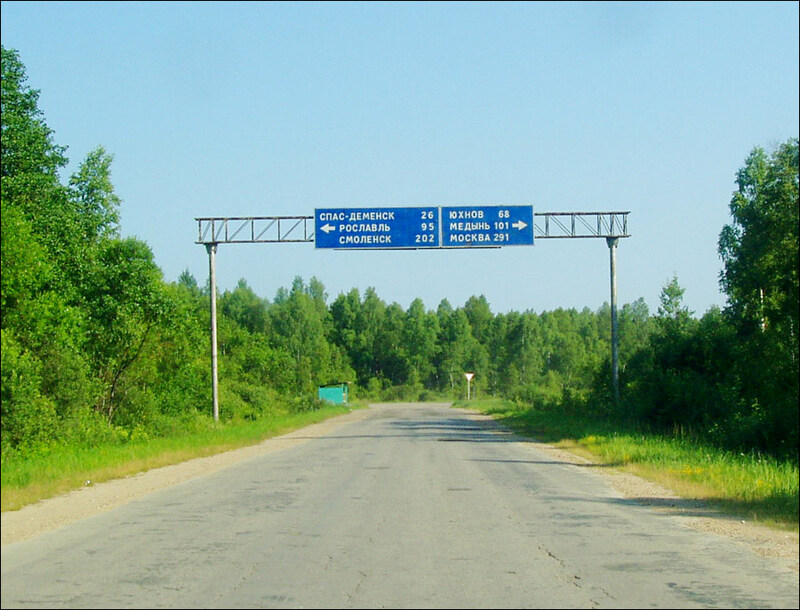 In the west the Smolensk region borders with Belarus. The climate is temperate continental. The average temperature in January is minus 9 degrees Celsius, in July - plus 17 degrees Celsius. The largest cities and towns of the region are Smolensk (330,000), Vyazma (53,600), Roslavl (51,500), Yartsevo (45,500), Safonovo (43,100). About 30 types of natural resources have been found on the territory of the region: brown coal, various clays, peat, rock salt, limestone, phosphorites, therapeutic mud, mineral waters, silicon, rock crystal, etc. Forests occupy about 30% of the territory. 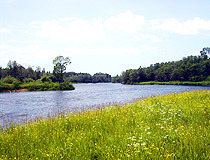 The Dnieper is the main river in the region. There are several hundred lakes in Smolensk oblast, of which glacial ones in the northwest are especially beautiful: Kasplya, Svaditskoye, Velisto and others. 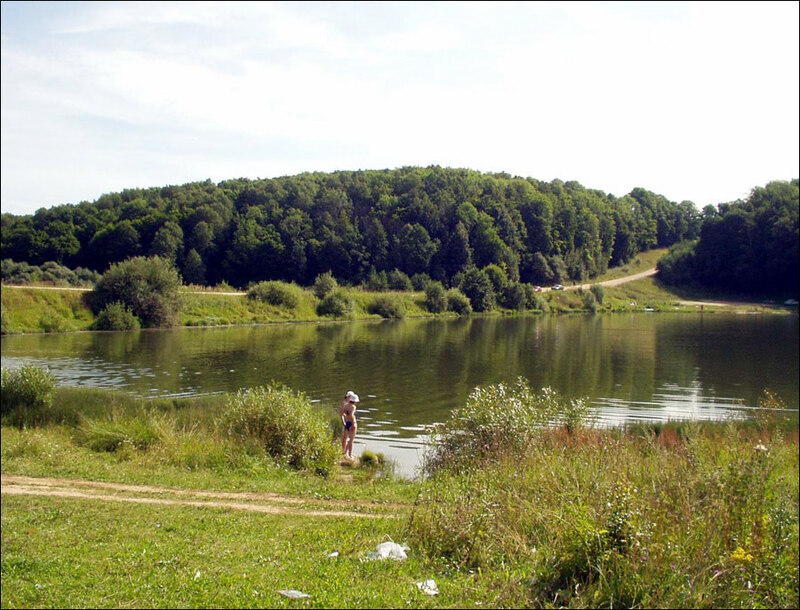 The largest of them is Akatovskoye (655 hectares), the deepest - Baklanovskoye (28 meters). 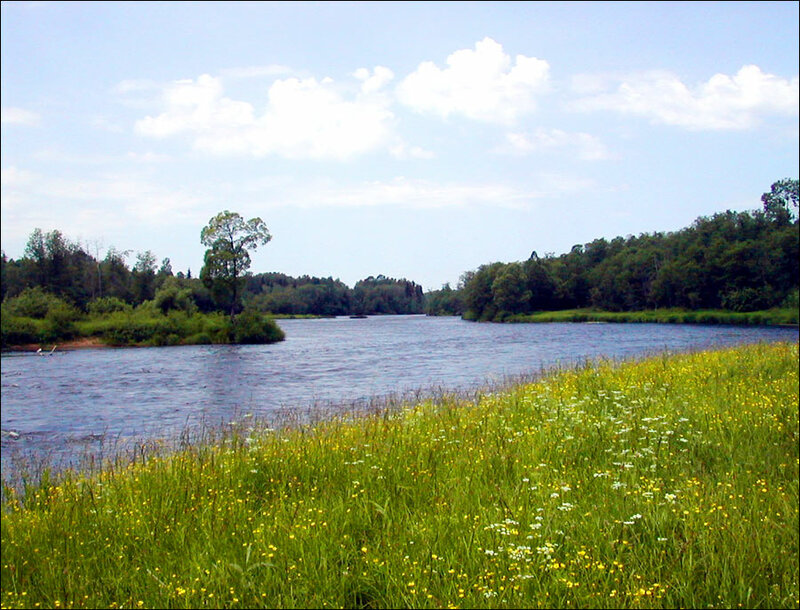 The largest karst lake is Kalyginskoye. 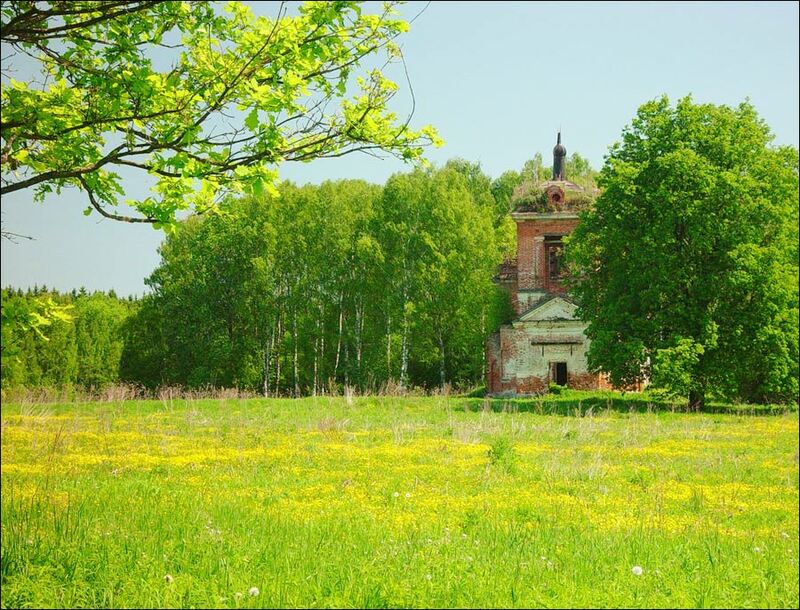 The national parks “Smolenskoye Poozerie” (150 thousand hectares) and “Gagarinsky” (55 thousand hectares) are the main nature conservation areas. The main industries are jewelry (Kristall Production Association is Russia’s largest diamond producer and one of the world’s largest diamond cutters), power industry (Smolensk Nuclear Power Plant, Smolensk Hydroelectric Power Plant), machine building, food and chemical industries. The leading branch of agriculture is production of milk and meat. The agricultural lands of the region occupy about 1.75 million hectares, more than 35% of its territory. 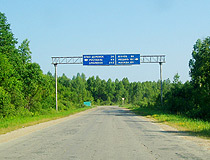 The main highways of the Smolensk region are M1 “Belarus”, P120 Orel - Vitebsk, A101 Moscow - Warsaw (“Old Polish” or “Varshavka”). 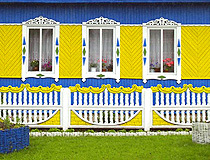 N.M.Przhevalsky House-Museum in Przhevalskoye village.